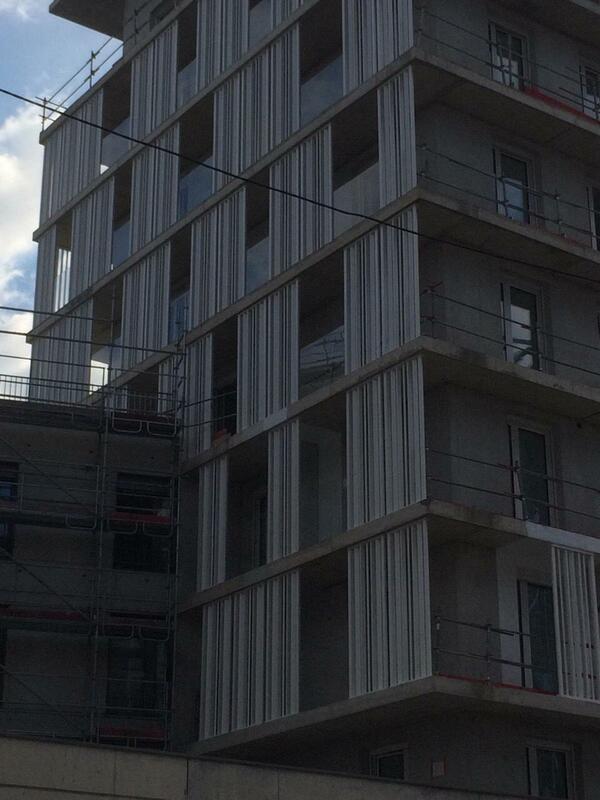 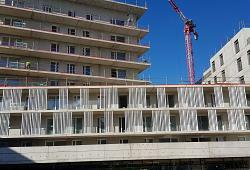 Home / INNOVATIVE FACADE ELEMENTS WITH INTEGRATED BALCONIES – WE ARE CONCLUDING EXCELLENT PROJECT IN PARIS! 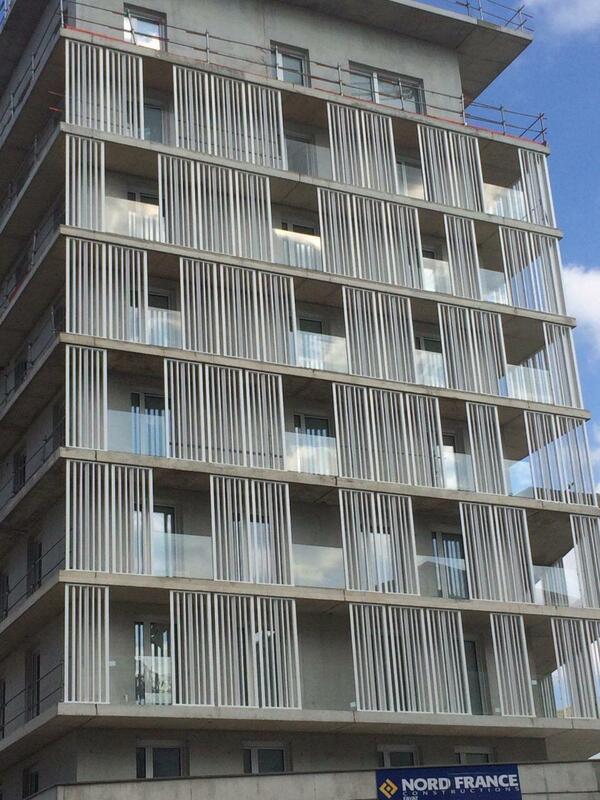 INNOVATIVE FACADE ELEMENTS WITH INTEGRATED BALCONIES – WE ARE CONCLUDING EXCELLENT PROJECT IN PARIS! 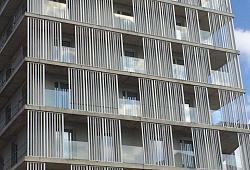 Innovative facade system with built-in glass balconies. 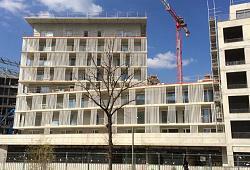 Technical studies, production, project management and installation in Paris by Soltec. 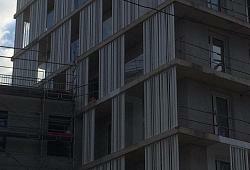 Project in progress. 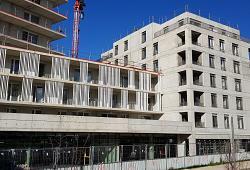 IT WAS A GREAT FAIR – THANK YOU FOR VISITING US AT BAU MUNCHEN 2019! 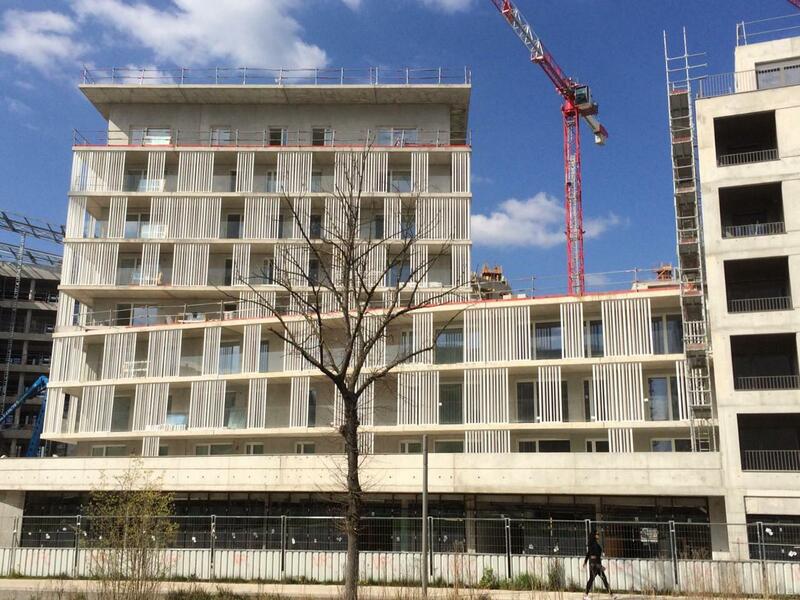 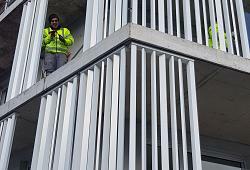 RENOVATION OF RESIDENTAL ESTATE – PARIS – 2.400 aluminum welded balconies, integrated into the facade with water evacuation and 13.000m2 shading systems.